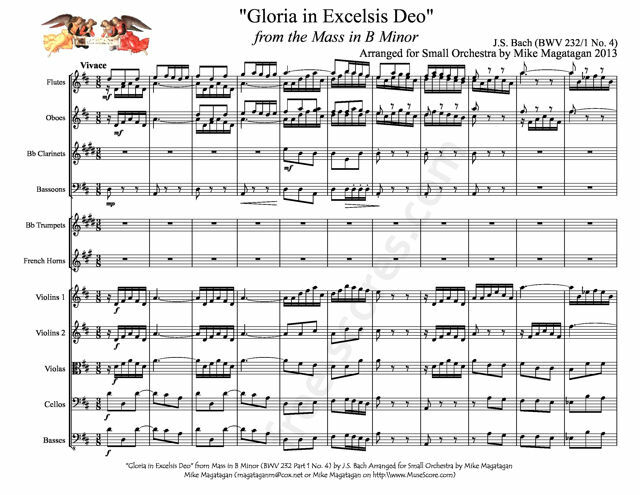 The "Gloria in excelsis" is a 5-part chorus (Soprano I, II, Alto, Tenor, Bass) in D major, marked Vivace in the 1733 first violin and cello parts, 3/8 time signature. 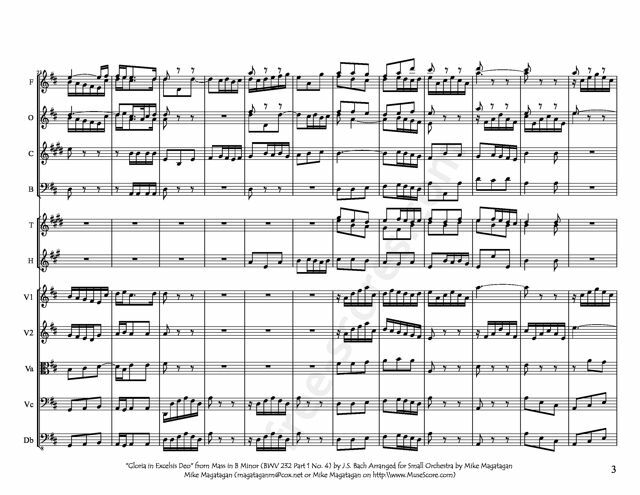 In the mid-1740s, Bach reused this as the opening chorus of his cantata Gloria in excelsis Deo, BWV 191. 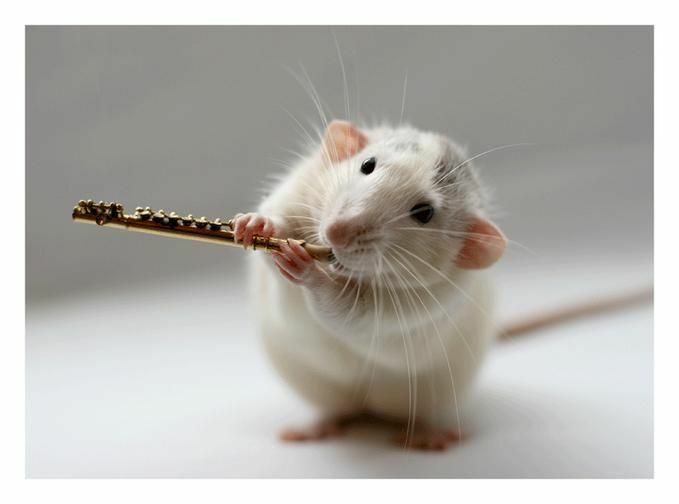 Although originally written for chorus and Orchestra, I created this arrangement for Woodwinds (Flutes, Oboes, Bb Clarinets & Bassoons), Brass (Trumpet & French Horns) & Strings (Violins, Violas, Cellos & Basses).